Transform your home with new siding from Gen-Ex. Not only does fresh siding increase your home’s curb appeal but it also adds value, can decrease energy bills, lower chances of fire damage and make your home more weather-resistant. Installing new siding on your home or business can be a stressful process. Our experienced Gen-Ex staff is detail oriented and will answer any questions you may have. Consider new siding installation if your current siding has a lot of cracks/dents, is warped, has been severely damaged by weather or has mold/mildew. We understand how important your home is to you and use the same care and attention on your project that we would use on our own homes. 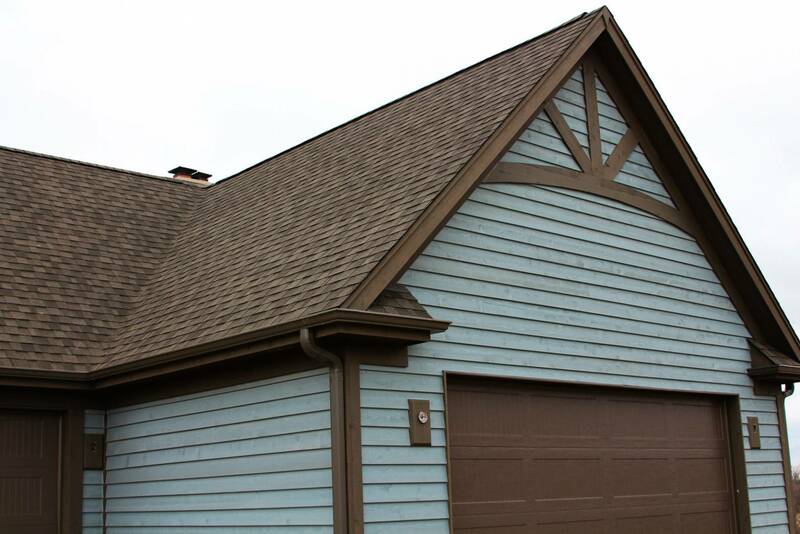 Trust Gen-Ex’s home professionals to complete your siding project safely and efficiently. Call us today at (815) 388-3561.